Does your boiler need servicing? Sick and tired of leaky taps? For all this and more, look no further than Valiant Service and Maintenance. We offer one of the widest ranges of heating maintenance services in the Isle of Wight in order to keep you and your family safe. To request your free quote for any of our heating services in the Isle of Wight, simply give our Gas Safe engineers a call now. Heating installation in the Isle of Wight In addition to our maintenance and servicing, our team also offer a range of installation options. If you’re not sure which heating solution would work best in your home, just ask one of our friendly engineers. 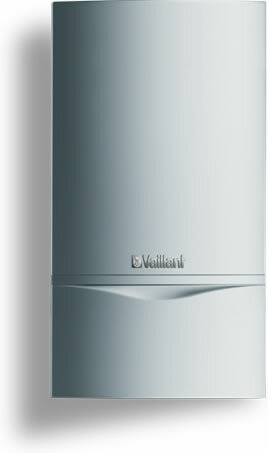 With 25 years of fitting and servicing boilers, the team at Valiant Service and Maintenance are ideally placed to help you choose the right model for your home. For your free quote, call our Isle of Wight heating engineers now on 01983 281774.